* Move in ready at a spectacular price. 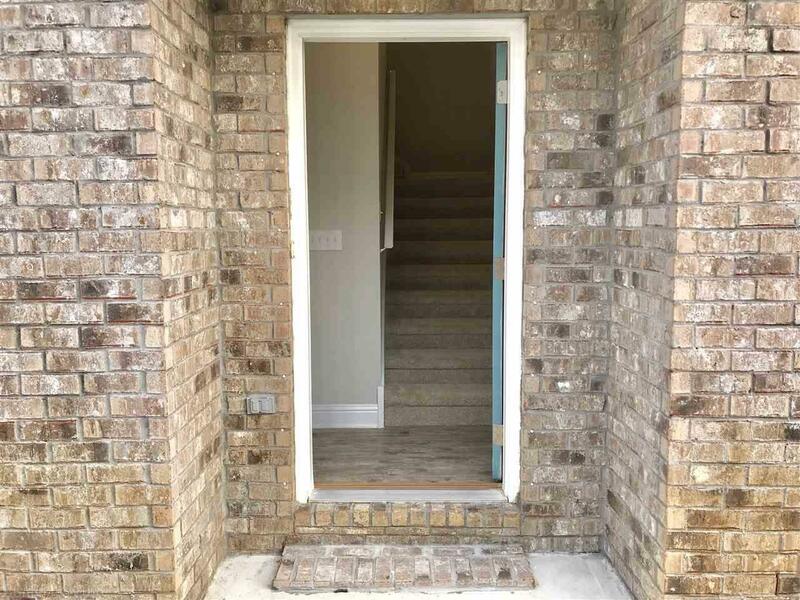 This charming 2 Bedroom /2 Bath unit features an open concept floor planthat is on the second level. Kitchen has lots of cabinets and includes Stainless Steel appliances. Granite counter tops in the kitchen and baths. Trey ceilings, Luxury Vinyl Plank Flooring with carpet in the bedrooms. 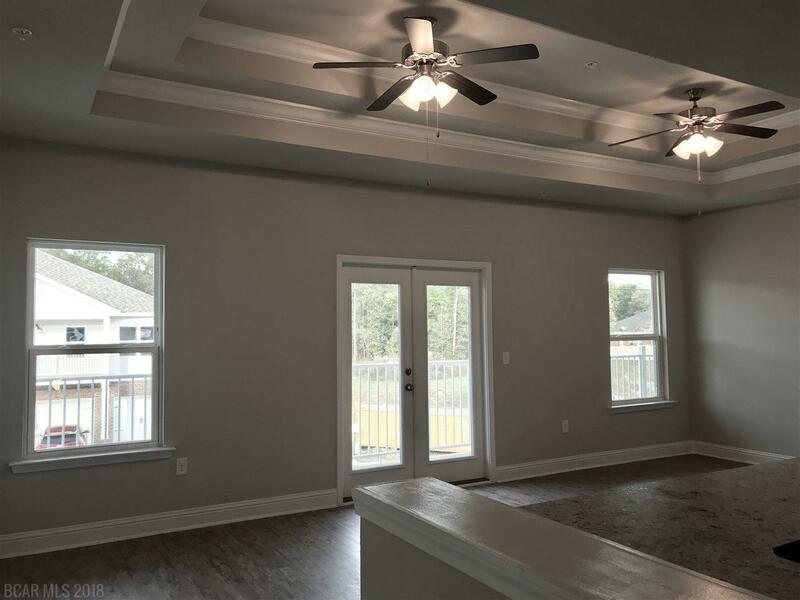 Livingroom has plenty of windows for natural light with French doors leading to a spacious covered balcony. Great outdoor space for entertaining. 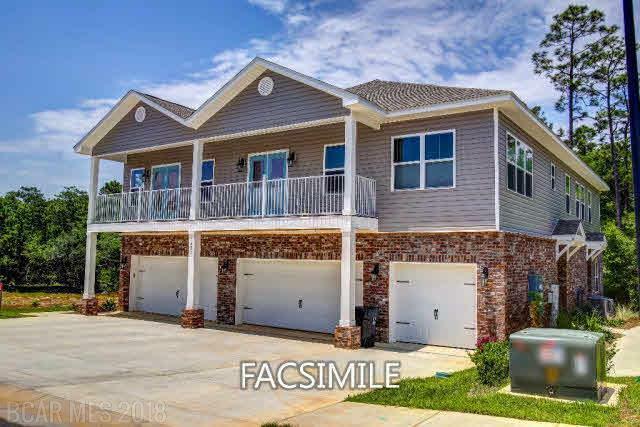 Community pool is a Less than a 10 minute drive to I-10, Meaher State Park, Blakeley State Park, and shopping including Spanish Fort Town Center with the new "The Fort" featuring Container Park and much more! Quickly hop on the causeway to enjoy restaurants or to avoid I-10's traffic. 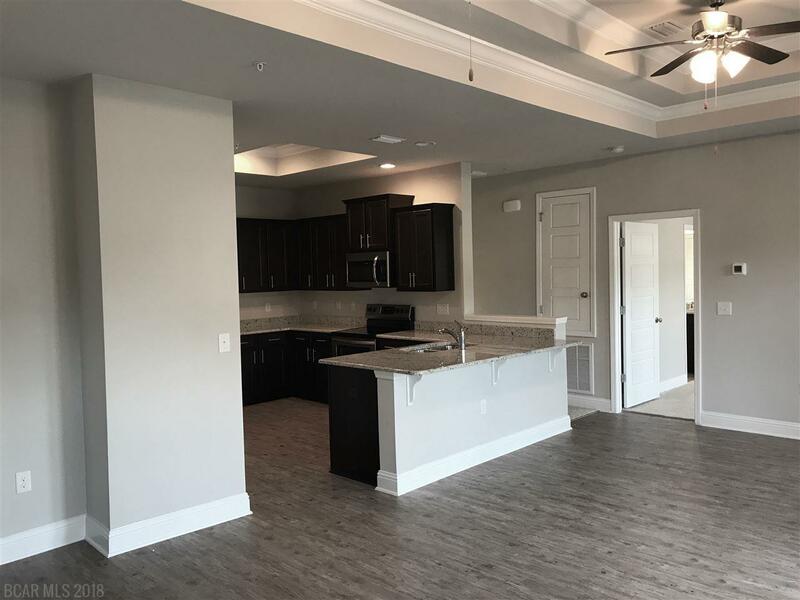 Move in Package plus One year HOA paid! Call before this offer ends! * This home is being built to Gold FORTIFIED HomeTM certification, which may save the buyer on their homeowners insurance. (See Sales Representative for details.) ***Pictures are of similar home and not necessarily of subject property, including interior and exterior colors, options, and finishes.